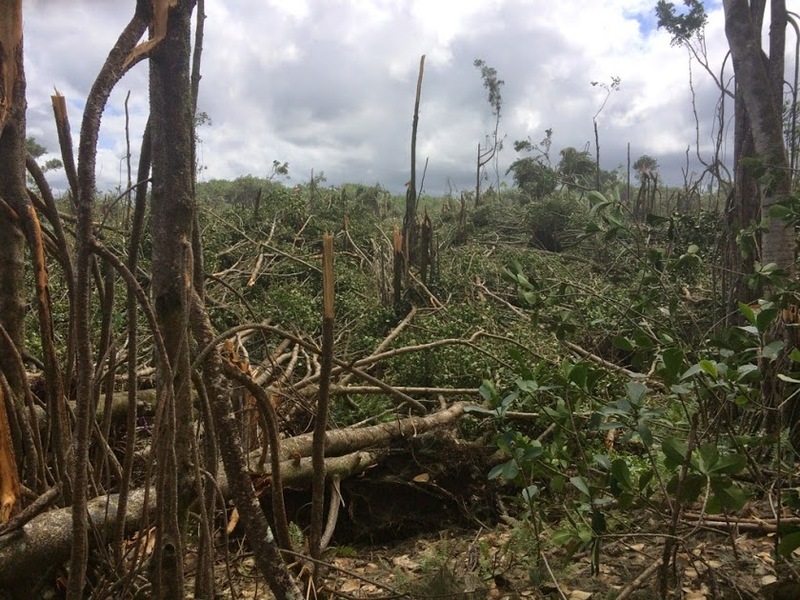 HILO —The Department of Land and Natural Resources (DLNR) Division of Forestry and Wildlife has closed the Puna hiking trail until further notice, due to severe tree fall caused by Hurricane Iselle. These downed trees are blocking access to Haena (Shipman) beach in the South Hilo area. “Removal of these downed trees will take DOFAW crews some time to complete,”said Steven Bergfeld, DOFAW Hawaii branch manager. “DOFAW appreciates the public’s cooperation and understanding the need to keep this trail closed for public safety until it can be cleared,”he said.